The issue of transparency in secondary or resale real estate transactions has indeed been on everyone’s minds ever since RERA stepped in to rescue the primary or first sale-by-developer market. The question that looms large is – have the Government’s moves to clean up the sector benefited the resale (or secondary sales) market as well? Overall, the Central Government has put in tremendous efforts towards creating a healthier and regulated real estate market environment. Implementation of policies like DeMo, RERA, GST, REITs, the Benami Transactions (Prohibition) Amendment Act, 2016 and the Pradhan Mantri Awaas Yojana (PMAY), among others, have brought fresh hope. 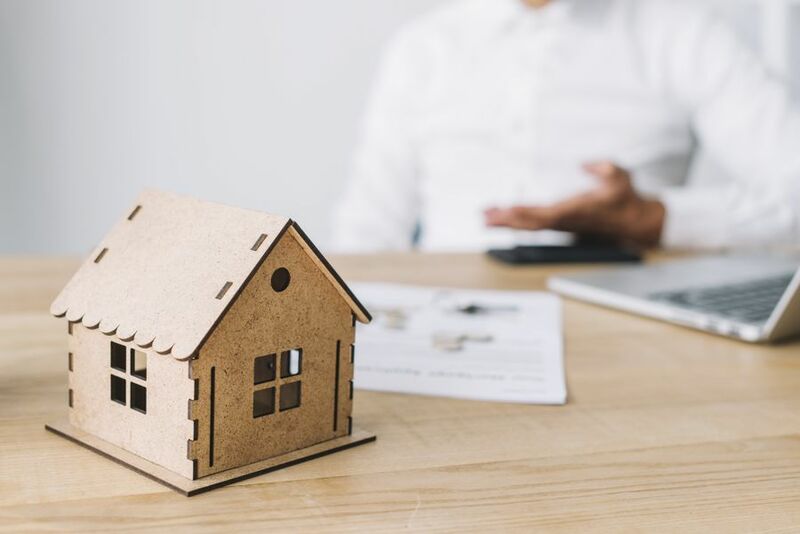 At the same time, the Indian real estate market has also witnessed other interesting new trends – a prominent one being the increased demand for ready-to-move-in properties. Various factors were responsible for this rise.